Beading Arts: Yay for Deborah! Congratulations to Deborah Kelroy! 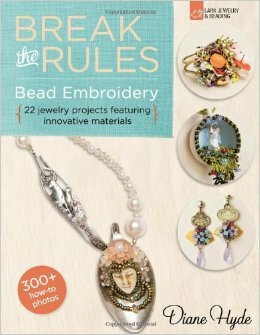 She is the winner of a copy of Break the Rules Bead Embroidery!